In a matter of days, the video which was directed and produced by Kern Rose will be released showcasing the groups diversity, artistry and the love for dancehall music outside the beautiful island of Jamaica. The video which takes fans on a journey is filled with dance theatrics, provocativeness and much more. ZJ Sparks who was also apart of the trip/video shoot describes the experience as ‘fun..fun..fun..Absolutely fun!”. 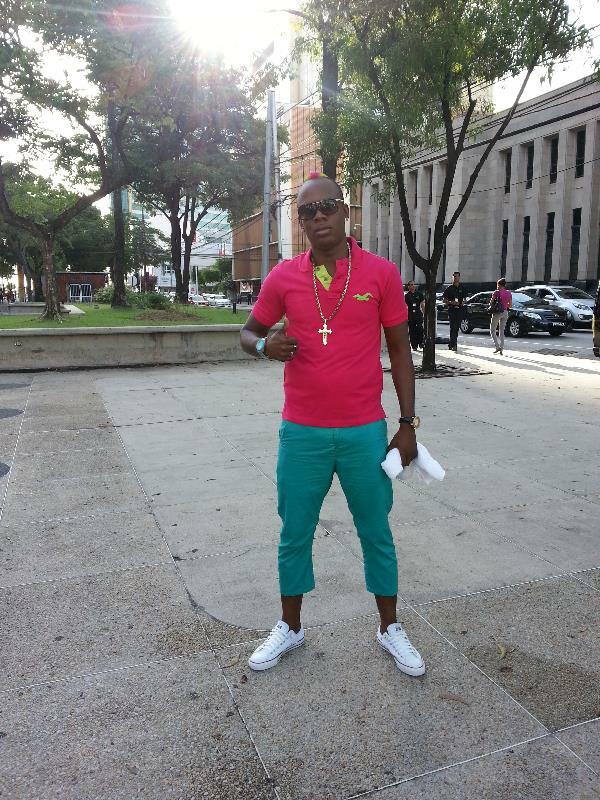 Over the past few months, RDX has released videos for singles such as ‘Gyal Come Wine’, ‘Free World Boss’ and ‘Tight Squeeze’. Keeping the energy high, the group is now focused on keeping fans both locally and internationally entertained not just through their music but also through various media outlets and appearances. The duo will be making their next stop in New York City on September 27th to perform at Club Amazura along side Shurwayne Winchester and Tizzy. The event dubbed Soca Meets Dancehall is expected to pull fans all across the Tri-state area. It goes without saying that RDX has taken the lead for Dancehall Music with their consistency, just bringing a new refreshing atmosphere helping its audience to escape and be free.